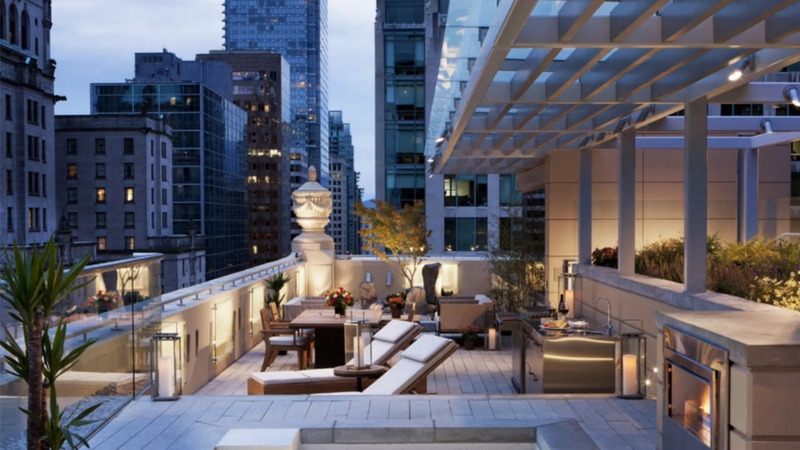 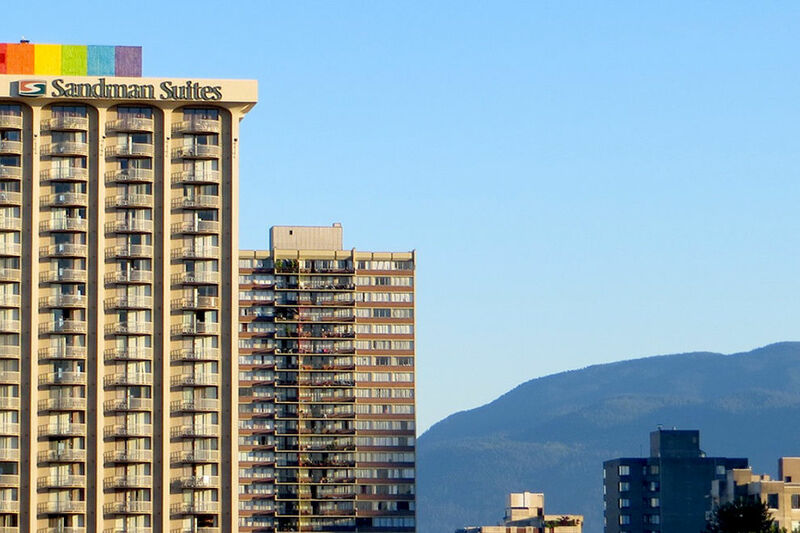 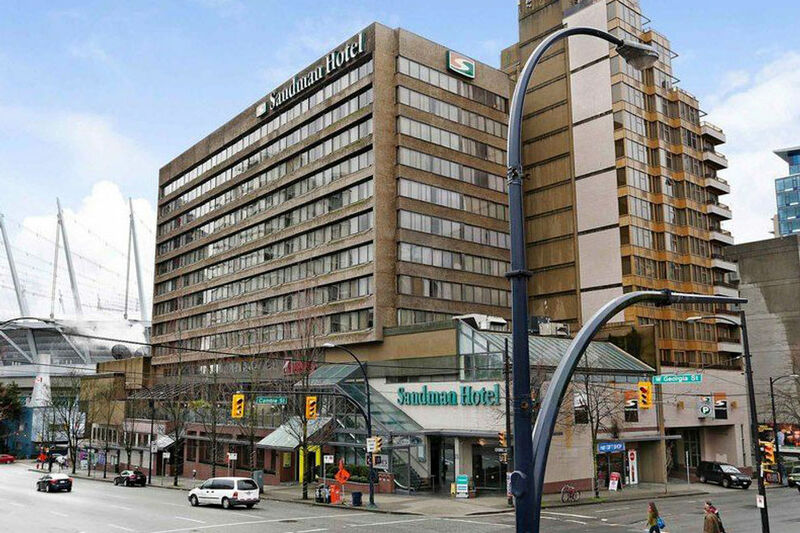 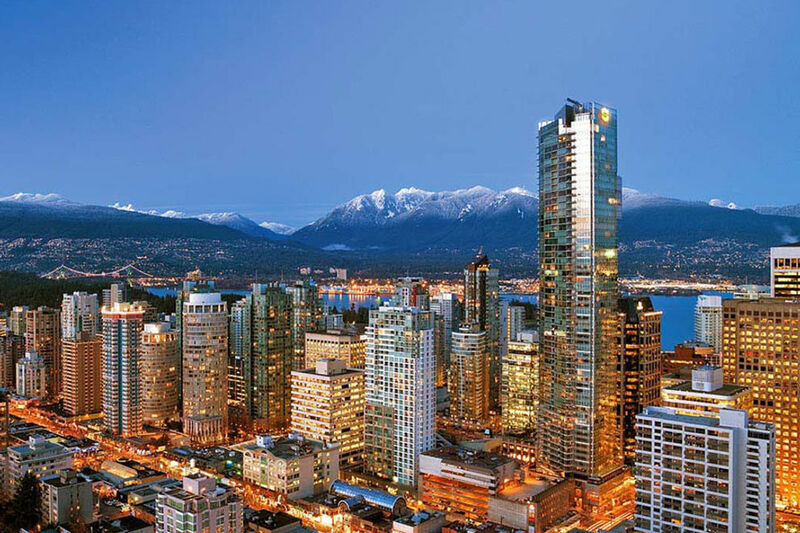 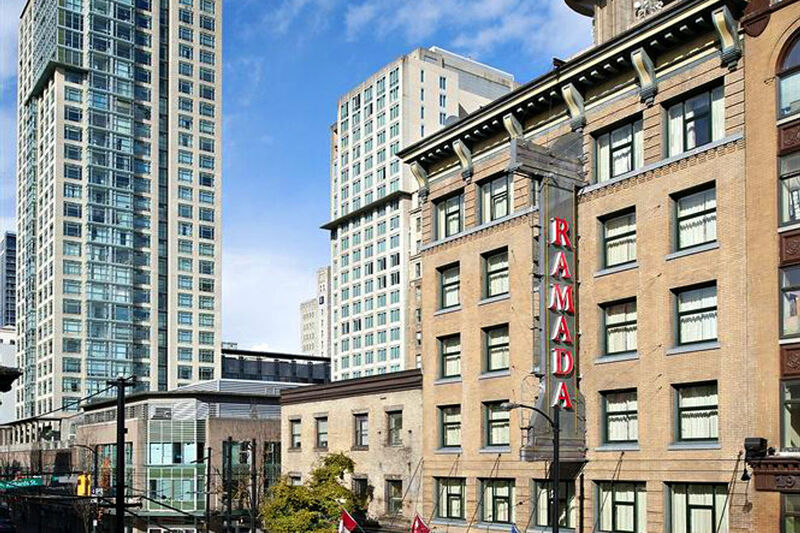 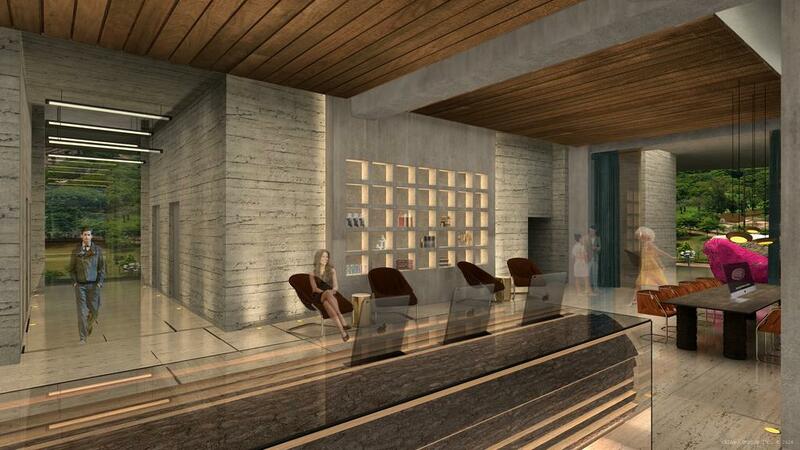 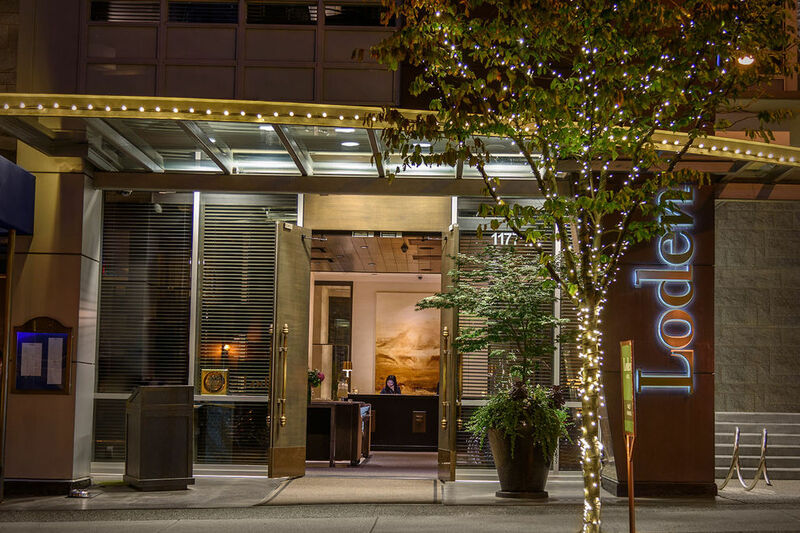 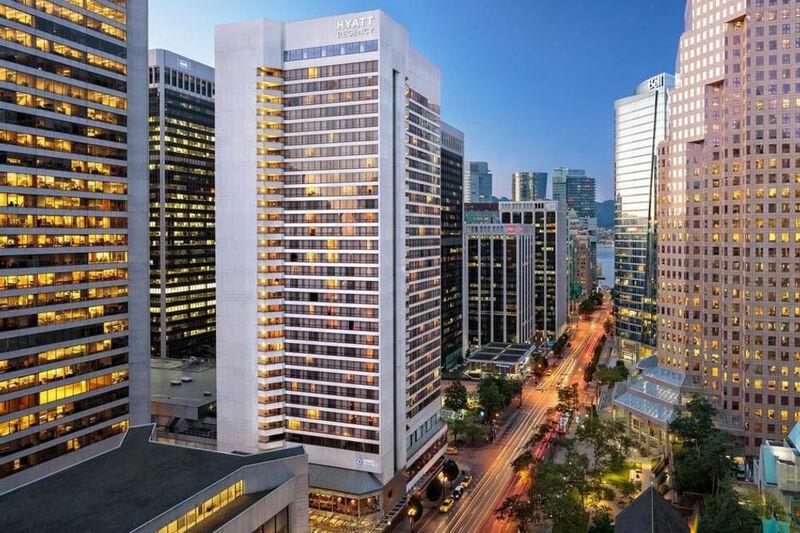 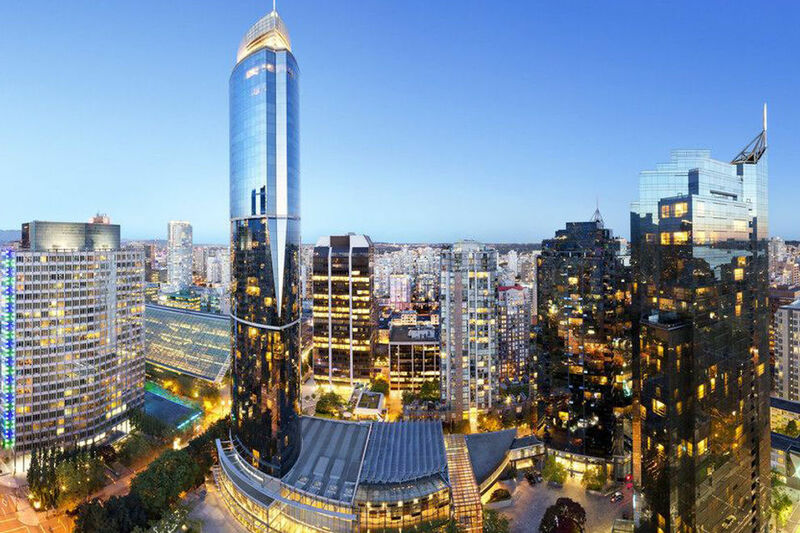 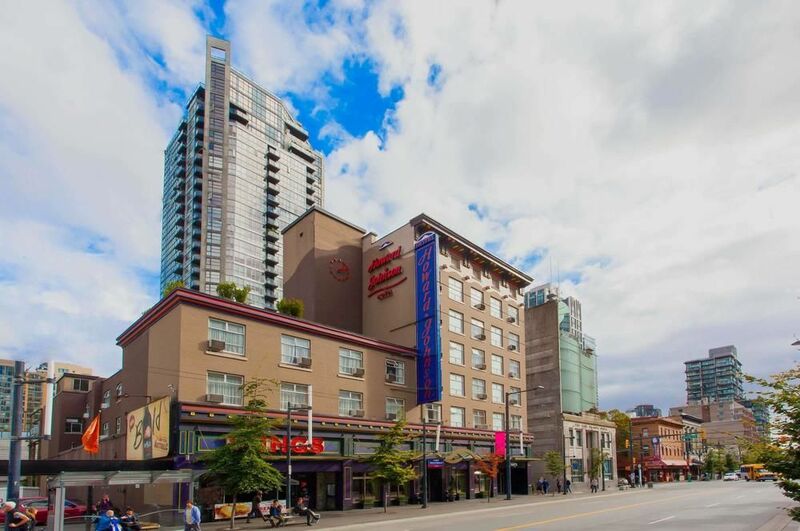 StayVancouverHotels.com is operated on behalf of the Vancouver Hotel Destination Association (VHDA). 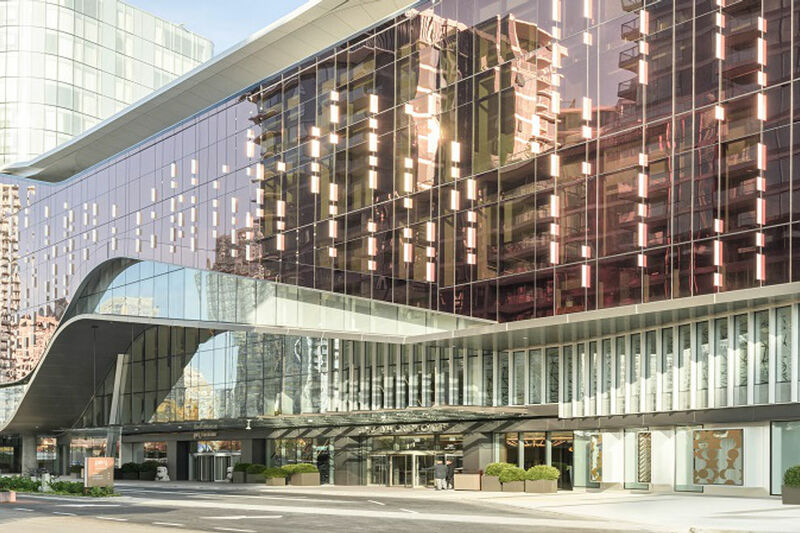 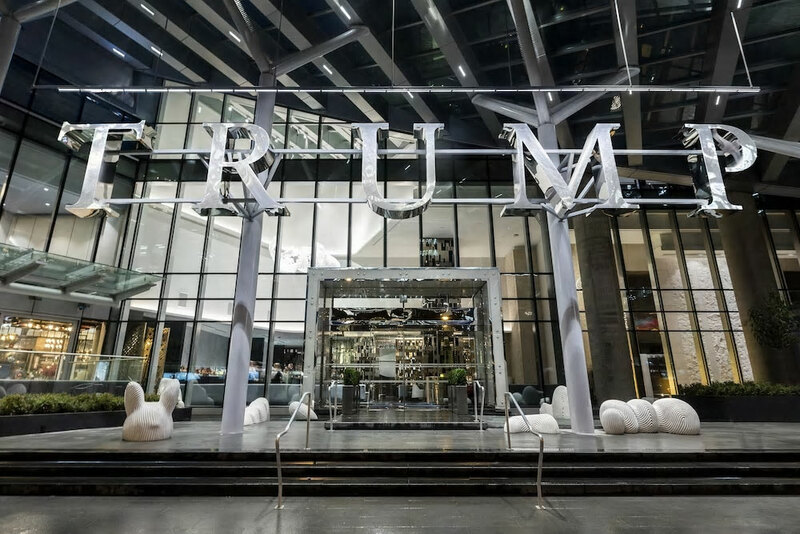 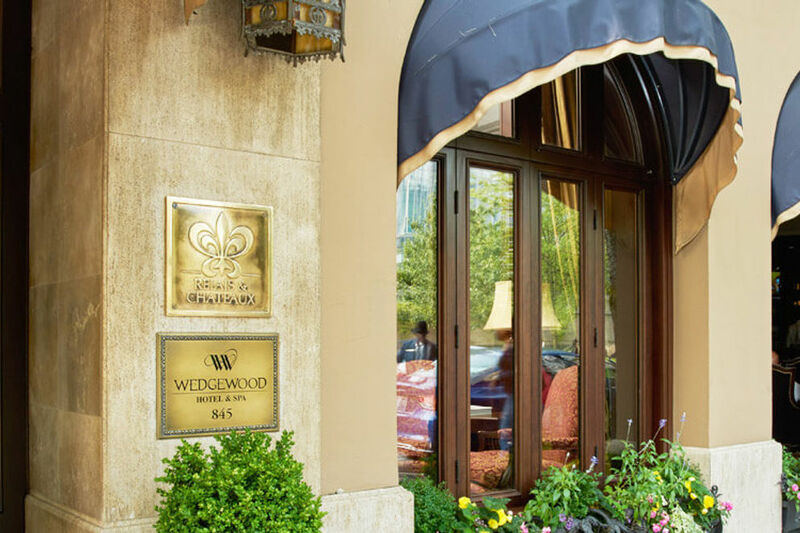 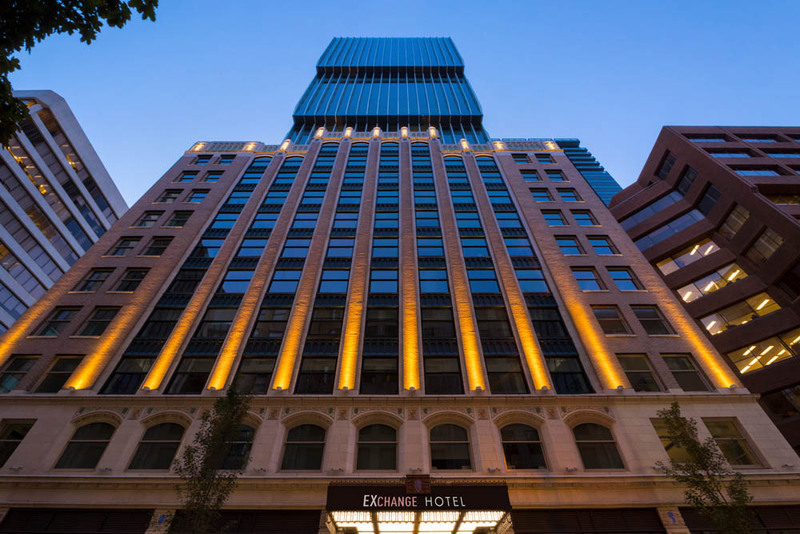 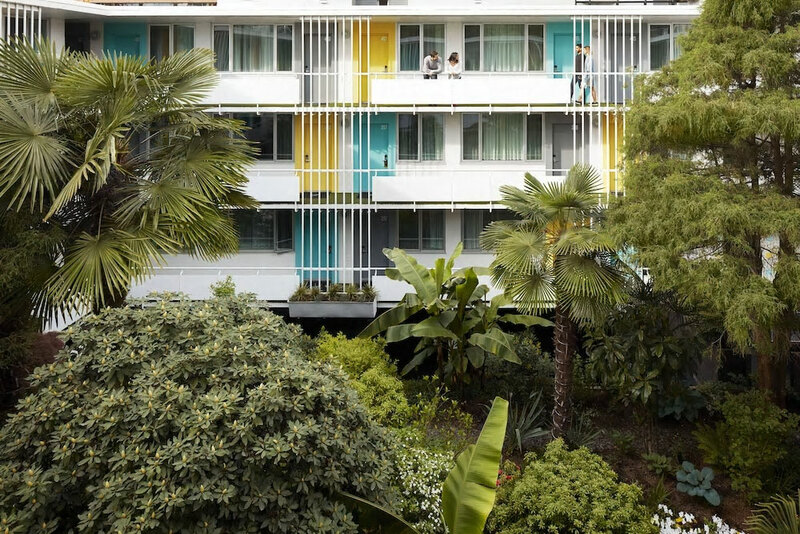 The VHDA is made up of a group of 38 downtown Vancouver hotels who contribute to the Vancouver Destination Marketing Fund. 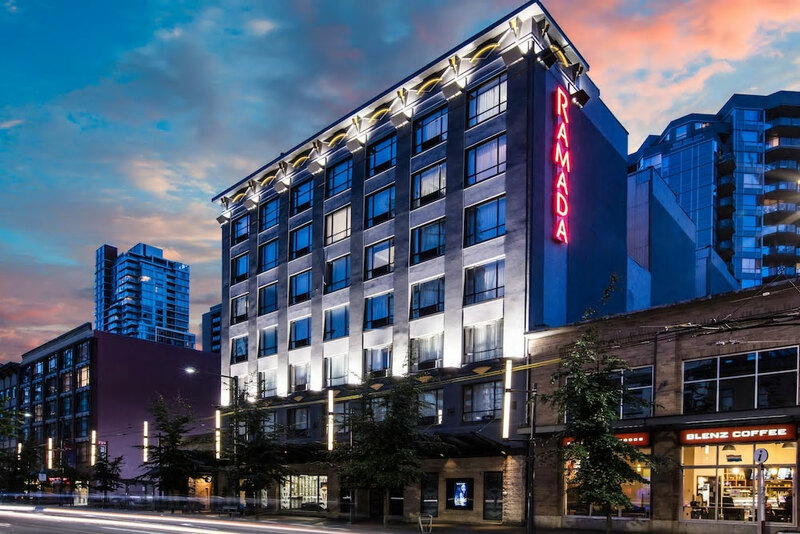 The VHDA invests in initiatives aimed at ensuring the continued long-term growth and prosperity of Vancouver, creating value for all partners in the tourism sector.